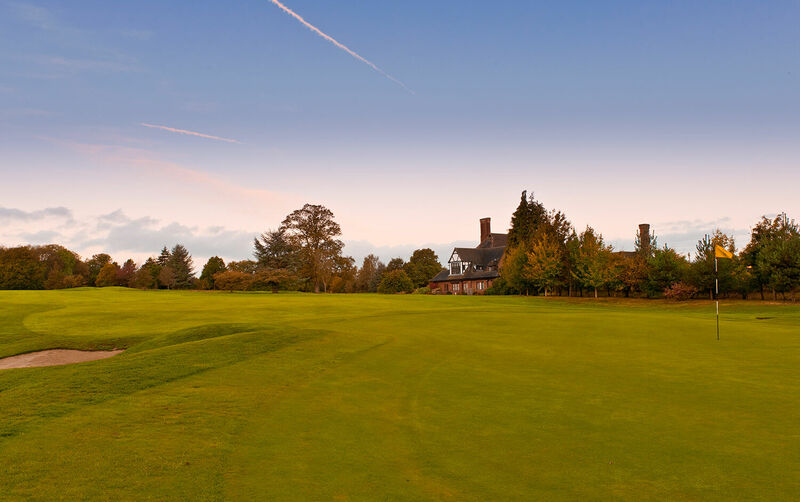 Visitors :: Beaconsfield is a traditional Members club with a classic Harry Colt designed course that opened in 1914. The course is beautifully presented and complemented by excellent practice facilities. Visitors are welcome by prior appointment. Beaconsfield welcomes all visitors and hope you enjoy your time here. Visitors are welcome Monday to Friday and may play at weekends and on Public Holidays as the guest of a member. We welcome Societies on Tuesdays and Wednesdays throughout the year and during the main playing season we offer the following two standard packages for Societies of 16 or more players. Tailored packages can also be arranged to suit alternative requirements. Please note that Option 2 (which includes dinner) is normally only available to Societies of 24 or more. During the Winter months (November 2018 to March 2019 inclusive) we offer a Winter Special, at £68.50 per head, for Societies with a minimum of 12 players. This consists of coffee and bacon rolls on arrival, 18 holes of golf and a 3 course meal, which can be either lunch or dinner. 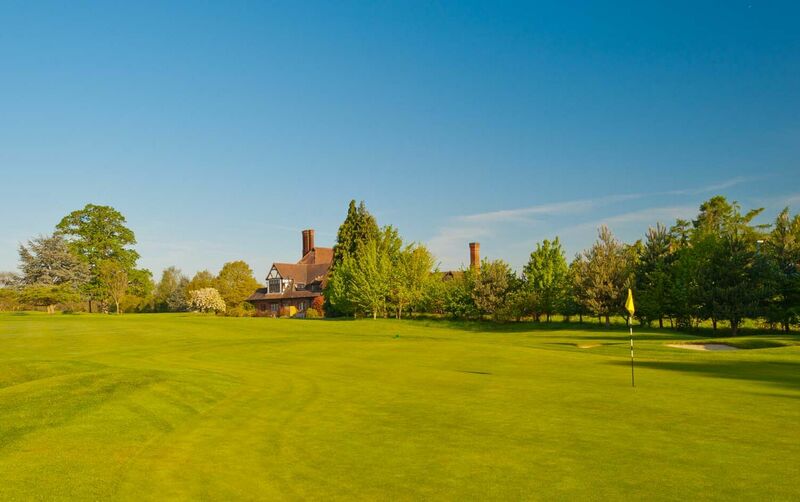 Beaconsfield Golf Club is an excellent venue for visiting Societies. In order to make a provisional booking, please contact the Club. Local rules are shown on the scorecard. From time to time temporary local rules are displayed on the club Notice Board and in the professional's Shop. Safety on the golf course is the responsibility of all players. A small number of public footpaths traverse the course and players are asked to be vigilant. You are reminded that the club cannot be held responsible for the loss of goods belonging to members or visitors. All players are advised to have their own insurance cover against any such losses and for third party liability. A code is used for operating the locker room door. Voice calls on mobile phones should only be made in the Car Park. However, they may be taken on to the course, but only switched on and used in the event of a medical or security incident. We kindly request that visitors maintain a clean and tidy appearance at Beaconsfield both on the course and in the clubhouse. Denim Jeans or jogging-style trousers are not permitted. Shorts must be tailored and may be worn with knee length or short white socks. Shirts should have a collar and long or short sleeves. Shirts should be tucked into trousers or shorts at all times. Trainers – other than golf shoe style – are not permitted. Caps should be worn only with the peak at the front. Trousers must not be tucked in to socks, even in wet weather. Jackets with tie or rollneck should be worn in the Dining Room – unless relaxed by the Captain or General Manager – at all times, and in the Lounge Bar after 7 p.m. Caps and hats should be removed at all times. Note: Bar hours are adjusted to allow for social occasions. Society bookings must be made in advance via the office. We accommodate societies on Tuesdays and Wednesdays only. Visitors may play Monday to Friday by making a booking via the Professional. All Visitors must have a current Handicap Certificate.